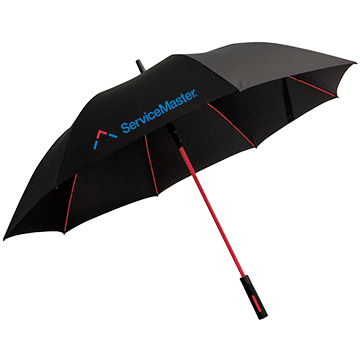 Fortune 1000 company ServiceMaster trusted our team to help them bring their rebrand to life. When ServiceMaster rebranded their 85 year old company, they chose Signet, Inc to be their preferred promotional partner. 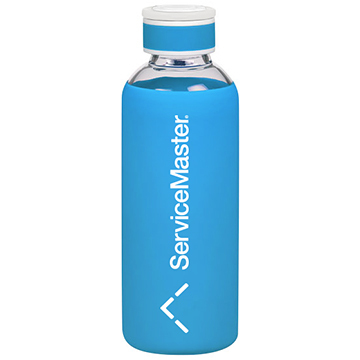 From all new employee merchandise, to branded giveaways, and a relocation of their headquarters, our team worked hand-in-hand with ServiceMaster to develop an entirely new ServiceMaster experience. 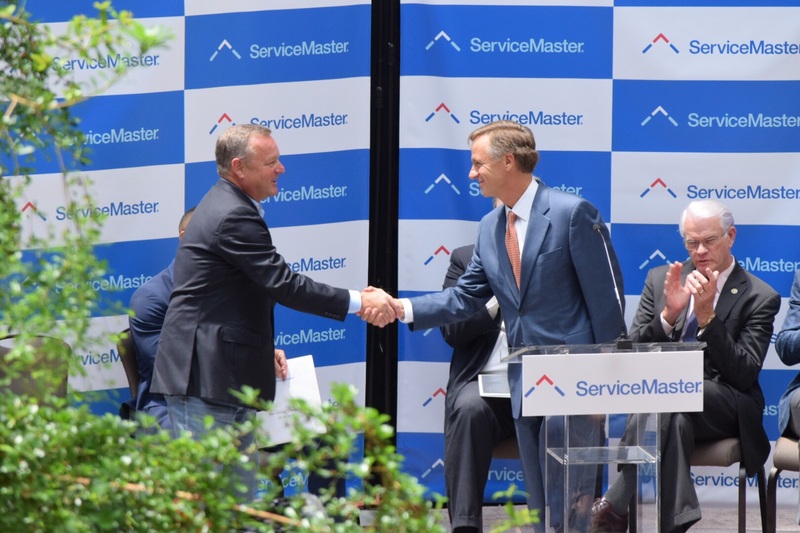 Not only did ServiceMaster change their logo, but they also developed a completely new color palette. 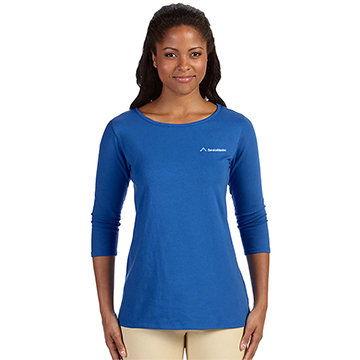 Our designers and account team studied their new brand guidelines and worked to develop fresh new merchandise as well as a new company store to help employees gain immediate access to products with their new logo. Additionally, we took our products on the road to their headquarters to hold two pop-up stores, helping their marketing and corporate communications team keep the brand love going throughout the year.